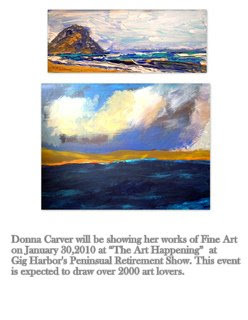 Donna Carvers latest show ! Monica Wiesblott's figure work is featured on the event card for the upcoming Femininity show that will be presented by the Montecito Frame and Gallery. This is an open call for entries and all are encouraged to submit work. We are a group of printmakers working out of our studio in Ventura California. "It is our mission to establish a collaborative workshop environment in order to explore printmaking. We seek to create and develop unique images and foster community involvement."